March 21 meeting: Hawthorne Park History! March 21, 1–3 pm–note new time! 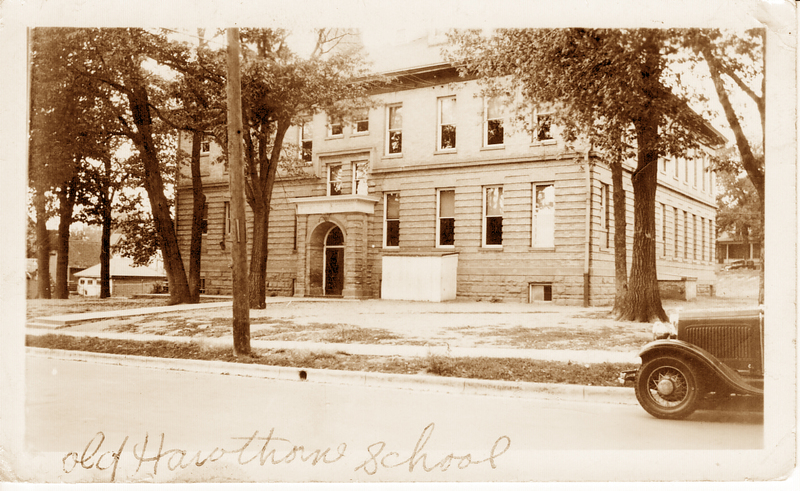 Catherine Stephens will share her research about the history of Hawthorne School, Hawthorne Park, and invite stories and memories of playtime and neighborhood gatherings.